A view from the Islay ferry arriving in Port Askaig in June 2014. 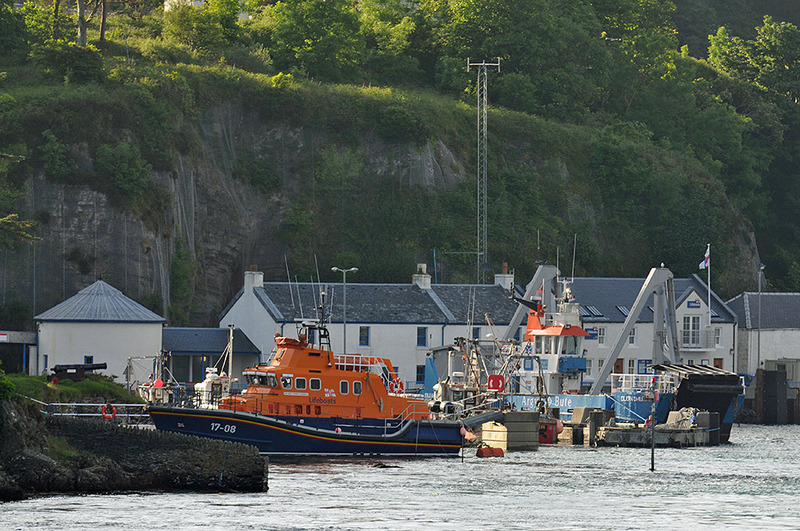 On the left the RNLI lifeboat ready for its next call out, on the right the Jura ferry waiting for passengers. The new RNLI station in the background on the right. This entry was posted in Landscape, New Post, Sunny Weather, Village and tagged ferry, Islay, lifeboat, MV Eilean Dhiura, Port Askaig, Sound of Islay by Armin Grewe. Bookmark the permalink.